Includes an RF output for connecting to older style televisions. 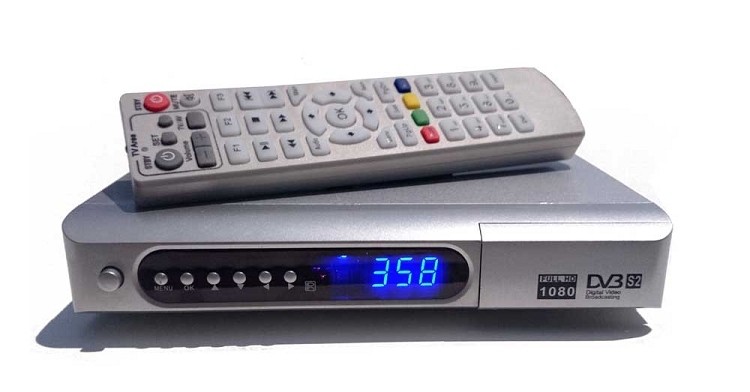 The RF output is also good for watching TV in two rooms with one receiver. Simply run a coaxial cable from the RF output to the other room and watch TV on channel 3. Use the included HDMI cable for the best output, up to 1080P. 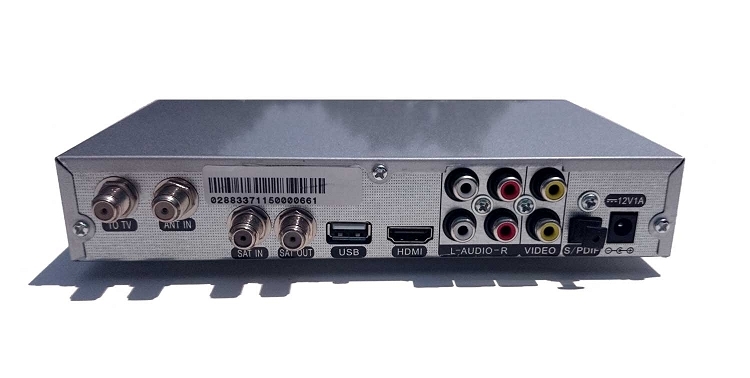 The unit also has an optical audio output for use with HIFI sound systems. Connect a USB thumb drive and start recording live TV or schedule an event to record so you can watch it later. With a thumb drive you can pause live tv and resume later. 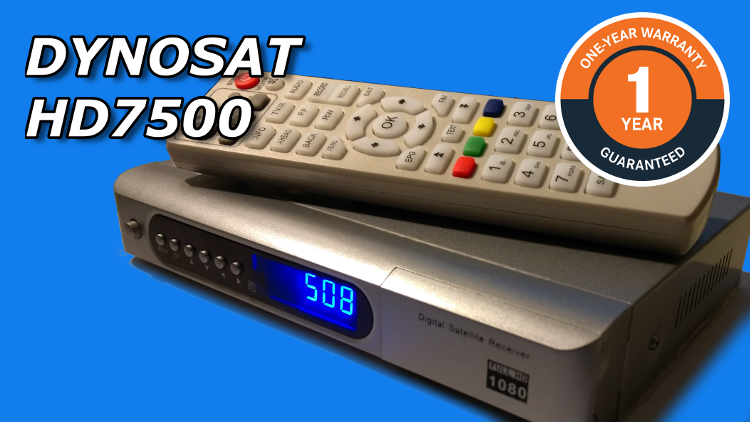 It is also useful to back up your satellite settings and channel list. Satellite List Includes satellites from 24W to 139W C-Band and KU band. the normal 60 Hz used in North America. 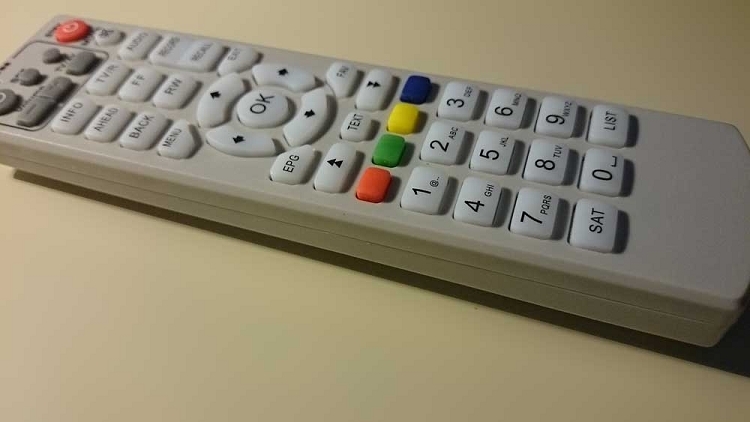 Also, many remotes will switch between PAL/Auto/NTSC via the gray TV/AV button.